This storm, Serious Type or Hilarious Hype?.. 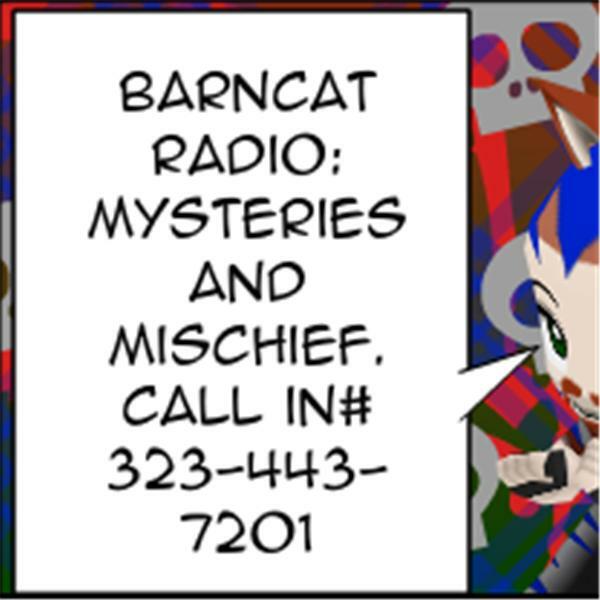 If we have Power, there's 323-443-7201 to Call and Chatroom will be open during broadcats.. If not it'll be one windblown little podcats.